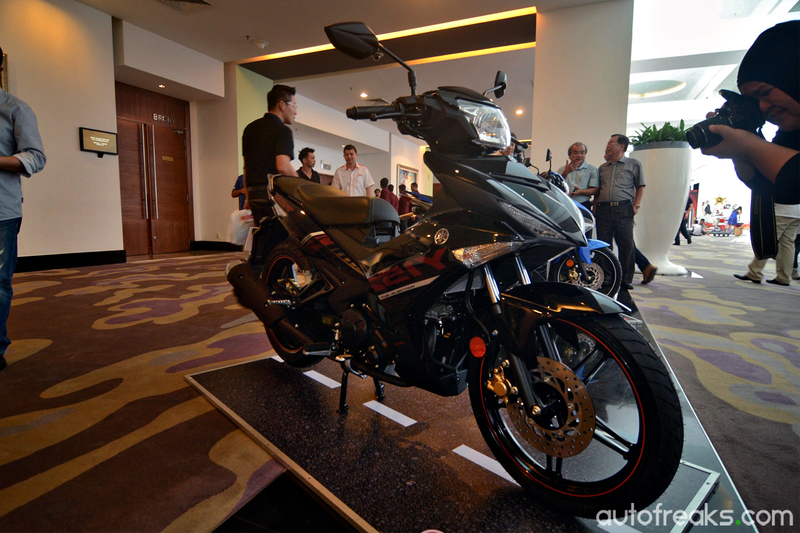 BIKES: Yamaha Y15ZR LC150 launched, priced just below RM8,000! 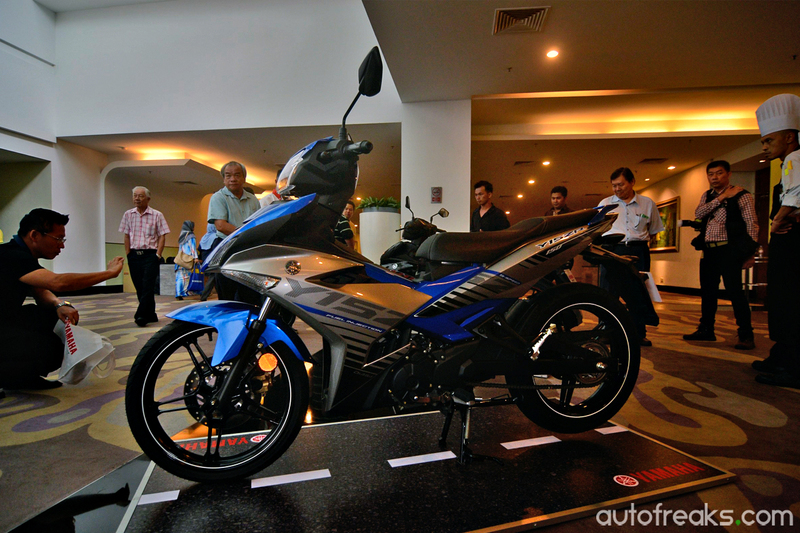 In the realm of cub-bikes, there is one that has long held the reputation as THE under-bone that every buyer in this category reveres, the ‘LC150’, and recently Hong Leong Yamaha Motor (HLYM) launched the latest generation of it, the all new Y15ZR at Berjaya Times Square to the media, dealers and also to the public. This new Yamaha Y15ZR features a SOHC, 150 cc four-stroke single cylinder, liquid cooled and fuel injected engine which gives the bike a great acceleration feel from its lightweight frame. 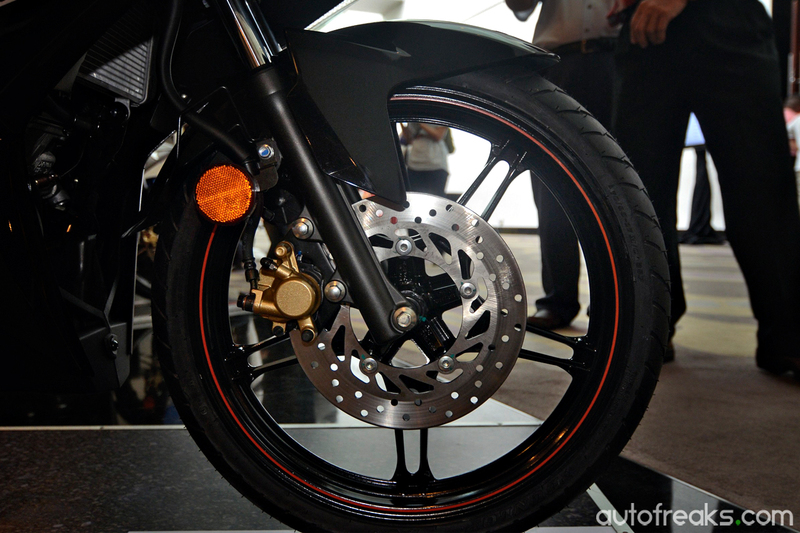 The new frame also gives the bike better maneuverability on all types of road conditions. 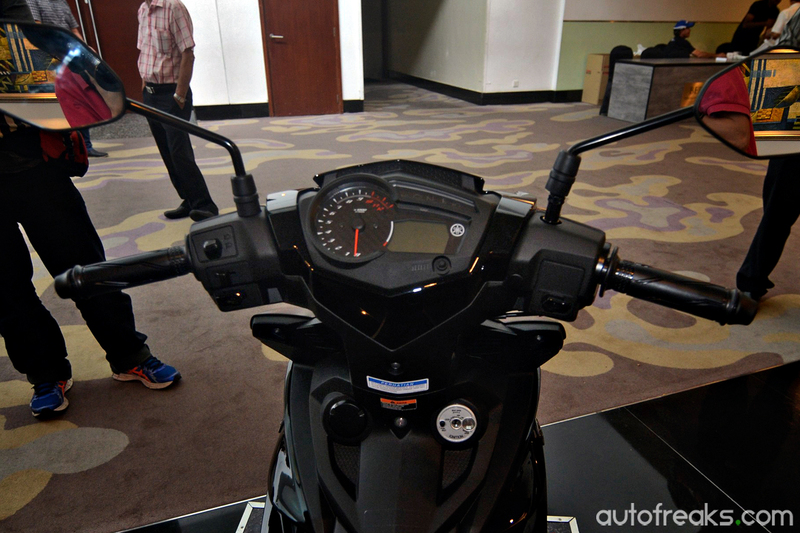 The Yamaha’s all new Y15ZR comes with a multi-functional LCD dashboard and is programmable. A pair of LED position lights with 8 bulbs, all round disc brakes for more effective braking power, LED brake lights for brighter and better visibility during the day, 3.5” rear rims with 120/70-17 rubbers. “With these features in the new Y15ZR, we hope that it meets our consumers’ demand for trendy yet powerful bike for daily use. 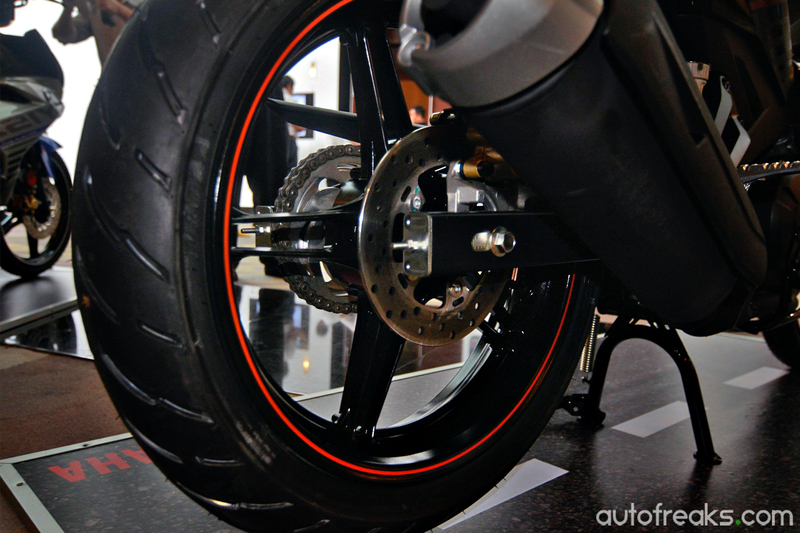 This new bike also has the potential to be our next bread and butter model of the near future,” he added. The bike is expected to be priced at RM7,999.82, inclusive of excise duties and GST, and it is available in three colour options including black, red and blue. 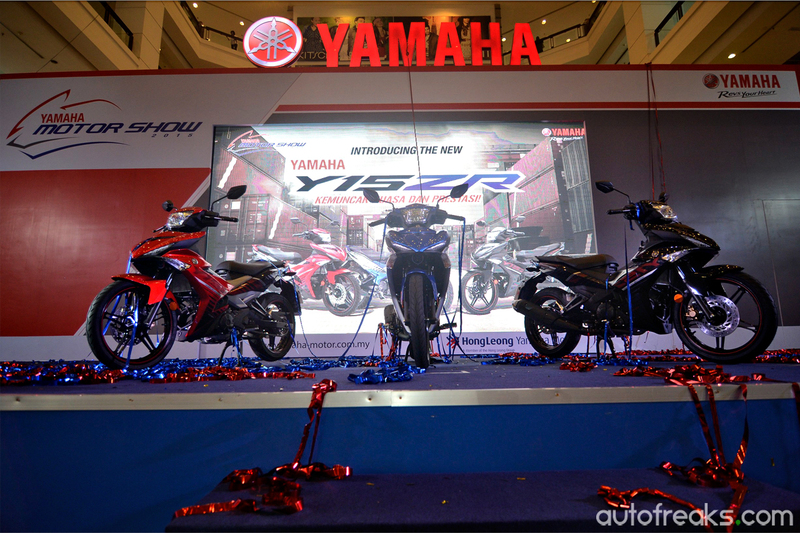 The new Yamaha Y15ZR is expected to be on the roads at end of August 2015. Hong Leong Yamaha has also launched an online store at http://onlinestore.yamaha-motor.com.my for accessories and clothing.